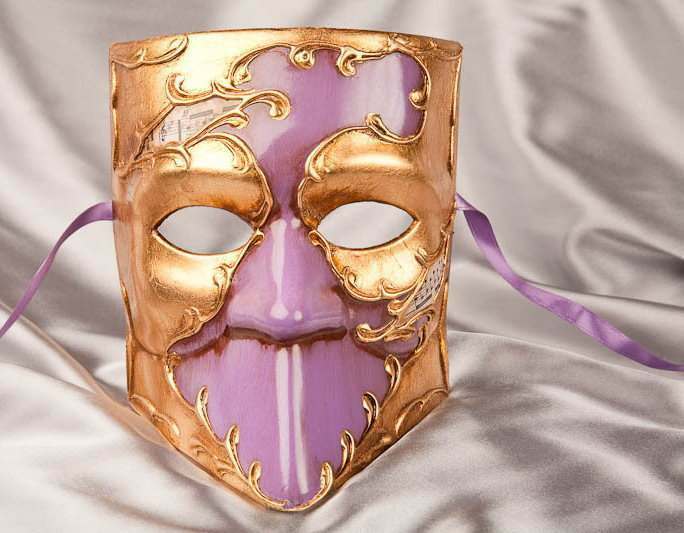 The theatre is one of the main inspirations for Venetian style, which is why the stock Venetian characters remain some of the most popular masks. 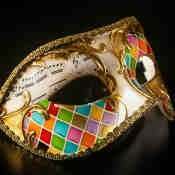 Here you’ll find a stunning selection of women's character masks, suitable for the theatre, drama productions, masked balls and more. 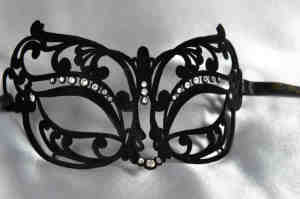 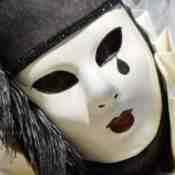 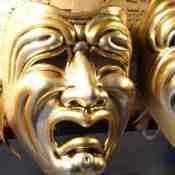 There are plenty of occasions in theatre and drama where Venetian masks will come in handy. 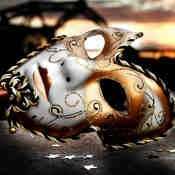 Whether you’re putting on a production of Phantom of the Opera or a Venetian based play, at Just Posh Masks we have a wonderful selection of women’s theatrical and drama masks on offer. 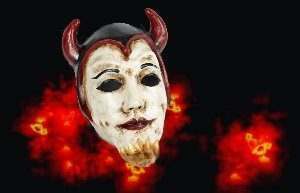 Our collection of theatre and drama masks include everything from full-faced Volto masks in simple and classic designs, as well as fanciful and feathered, like the Volto Armony Jolly Jester Mask, through to a wide choice playful cat masks that are plain or even encrusted with Swarovski Crystals. 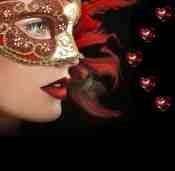 It doesn’t matter what type of character you’re playing or atmosphere you’re hoping to emulate to your audience, you’ll find a huge choice of women’s masquerade masks right here. 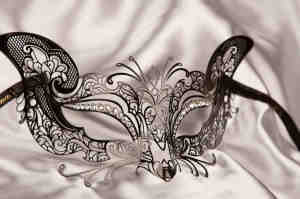 Made from high quality materials, these masks are designed for use on the stage and maximum wearer comfort. 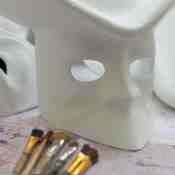 Take a look at our complete range below.